The dairy segment faces various challenges: the need to develop low-salt but flavorful profiles, low-fat but creamy textures, diminish plant proteins off notes in vegan formulas. 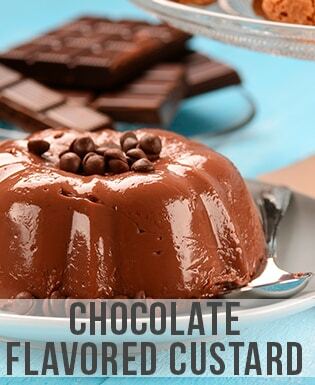 Springer® Standard will bring complexity to a chocolate or vanilla flavored dairy product. Springer® 2000 and Pronal® 2000 will intensify the flavors and taste, such as saltiness or mature cheese flavors. 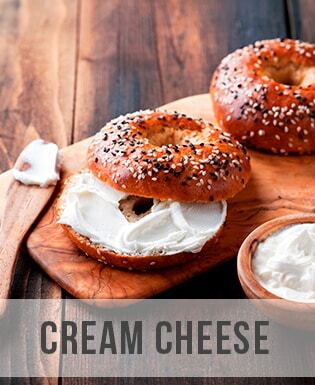 Springer® 4000 will strengthen the creaminess sensation, and contribute to fat reduction. In processed cheese, Springarom® will add specific flavor notes. Biospringer ranges have proven to be efficient in a great variety of recipes: vanilla flavored custard, processed cheese, and many more. Do you want to know more about our expertise on food applications?